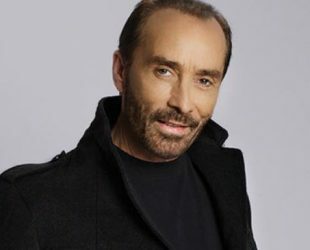 174 cm / 5 ft 7"
Lee Greenwood Age, Height, Weight, Net worth, Wife, Career & Facts. 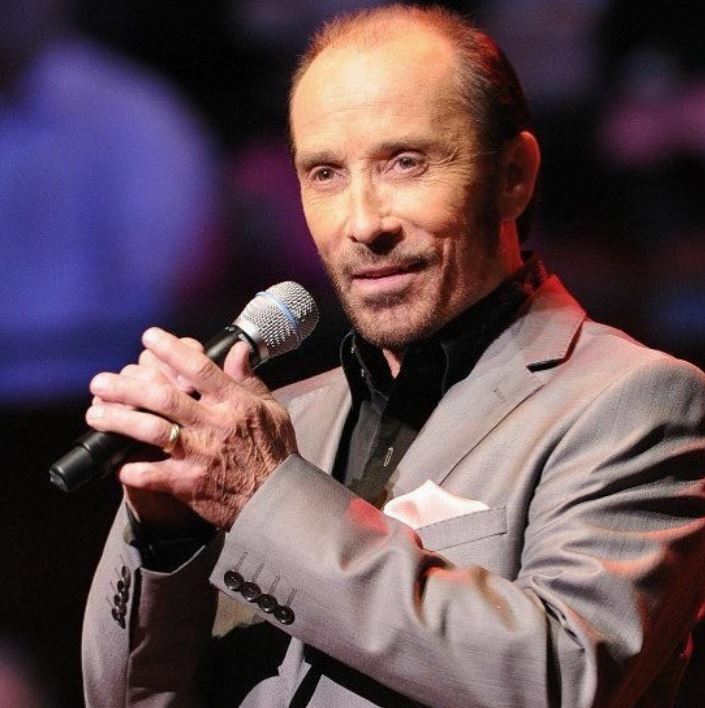 He was born on 27 October 1942 in South Gate, United States, Is an American country music singer and songwriter. He is an icon in country music with more than 30 albums to his credit.